Why Social Science? is a project of the Consortium of Social Science Associations that aims to share the benefits and contributions of federally-funded social and behavioral science research with the public and encourage its widespread use for tackling challenges of national importance. 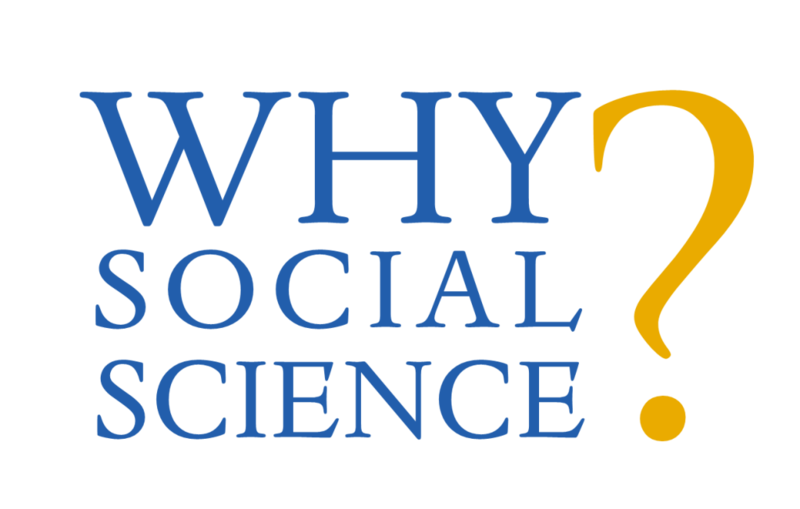 You can sign up to receive Why Social Science? posts by email by filling out this form.